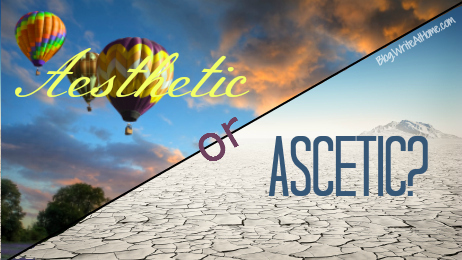 Do you prefer among or amongst? Amid or amidst? While or whilst? Are any of these more correct in some circumstances? Read this article to find out. 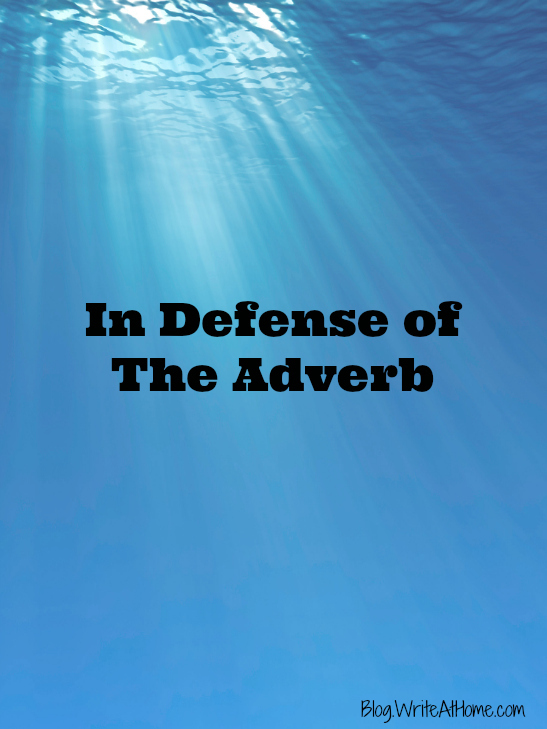 A common error among young writers is to heap on the adjectives and adverbs, while more experienced writers prefer to concentrate on nouns and verbs, using modifiers selectively. Mark Twain famously hyperbolized: “When you catch an adjective, kill it.” But let’s be reasonable. 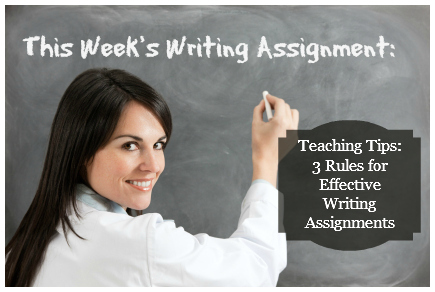 One of the toughest tasks of the writing teacher is coming up with assignments that challenge students without frustrating or boring them. I’m often asked if in our WriteAtHome courses we “tell students what to write,” or if we “give them the topic.” Here’s how I answer that.